Viking River Cruises Becomes The Cruise Web’s Newest Partner! 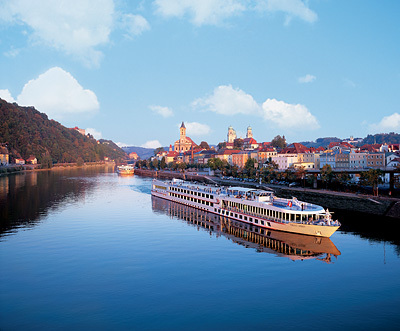 The Cruise Web is excited to announce that Viking River Cruises is now a preferred cruising partner of The Cruise Web! 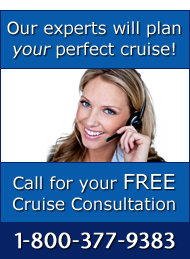 A preferred partnership means that The Cruise Web can offer you, our client, the best value for all of Viking’s sailings. This also means that we have created a special page on our site where you can find the best Viking River Cruise deals (All you have to do is click that link). Viking River Cruises is a leader in the river cruising industry with more than 30 ships sailing the rivers of Europe, Asia and Africa. Viking started operations in 1997 and has been growing ever since. With 33 ships, and more on the way, they offer 25 different itineraries and travel on rivers other cruise lines have yet to embark upon, like the Dnieper River in the Ukraine and the Irrawaddy in Myanmar. Viking offers a casual and affordable experience for travelers who wish to see ancient and modern cities that have sprung up on these rivers, which are still major highways for transporting goods. Along with the wonderful itineraries, Viking offers passengers delicious meals and a series of lectures and experiences that Viking calls their “Cultural Curriculum.” This includes lectures on Russian Czars, demonstrations on German cuisine and even the opportunity to ride a camel in Egypt. Which river would you like to cruise first?